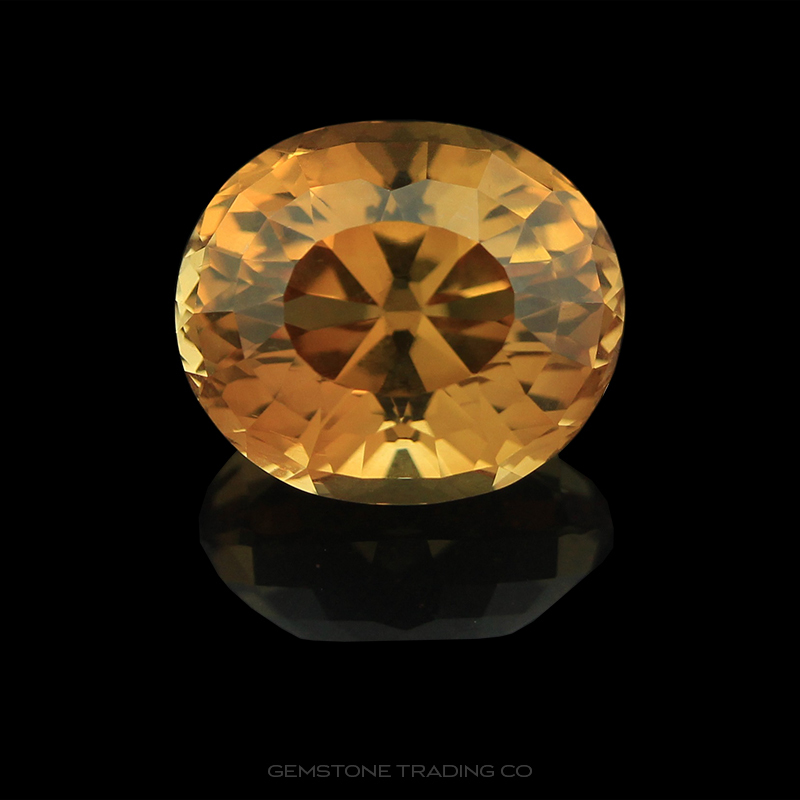 Zircon’s rise to gemstone stardom has been subdued due to the fact it shares its name with cubic zirconia, a diamond simulant. For this reason “Zircon” has negative connotations of fake or imitation but this couldn’t be further from the truth. Zircon is very real, completely natural and extremely beautiful. It is an interesting note that before diamond simulants could be created in the lab, white zircon was traded as the cheaper alternate to diamond. This was probably due to the fact that it has a high birefringence that provides a ‘fire’ equal to diamond. It is also the oldest mineral on this planet, with a specimen found on a sheep ranch in Western Australia that is 4.4 billion years old! It comes in a verity of colours including blue, red, yellow, orange, green, brown and a range of combinations in between. But it is the Blue zircon, a variety of heated stone out of Cambodia or Burma that is the crown jewel of the zircon family. Gem dealer reports indicate that at least 80 percent of zircons sold are blue. This is primarily because of its electric colour which is both intense and beautiful.